The Weekend is almost here, do you have any Special Plans? 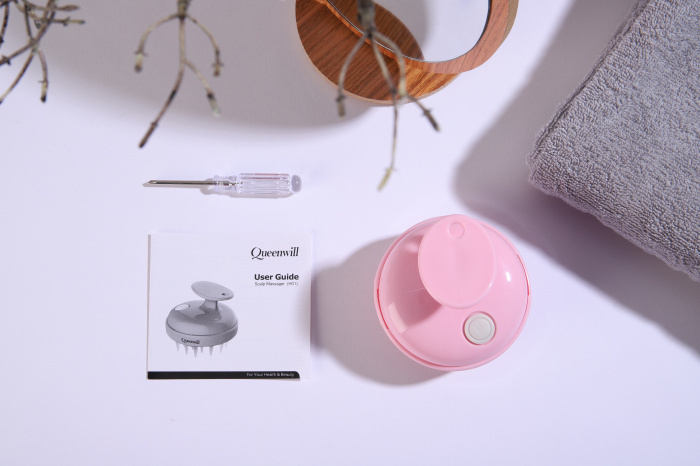 I am super Excited to show you 2 Amazing Devices from Mornwell & Queenwill. Have you ever heard about the brand? I red many Nice Reviews about the Brand so I was very curious about the 2 Products that I got. 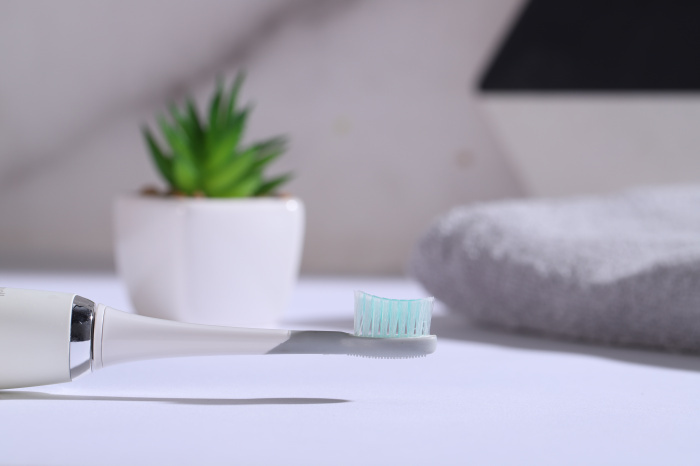 "Take Care of Your Oral Health"
Mornwell aims to provide the Best Quality oral care products and friendly, responsive service to delight our loyal customers around the world.Main product for now: electric toothbrush, water flosser and accessaries. 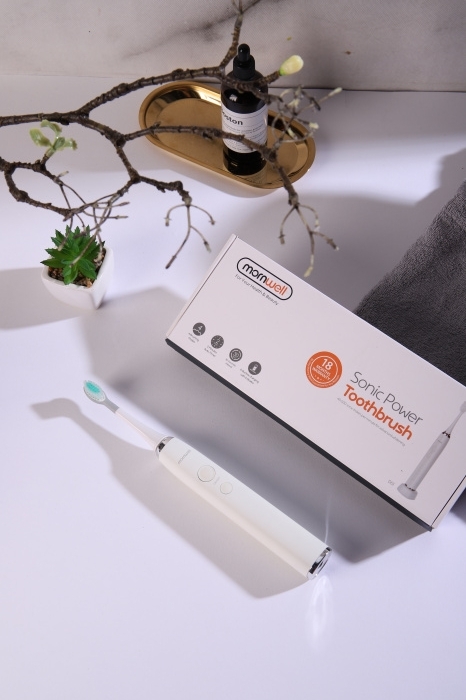 Mornwell is a new personal care brand that found in 2017, also the sub-brand of Prooral Health Technology (Shenzhen) Ltd.. Our vision is to provide solid personal care electronic backed by friendly, responsive service to delight our loyal customers around the world. 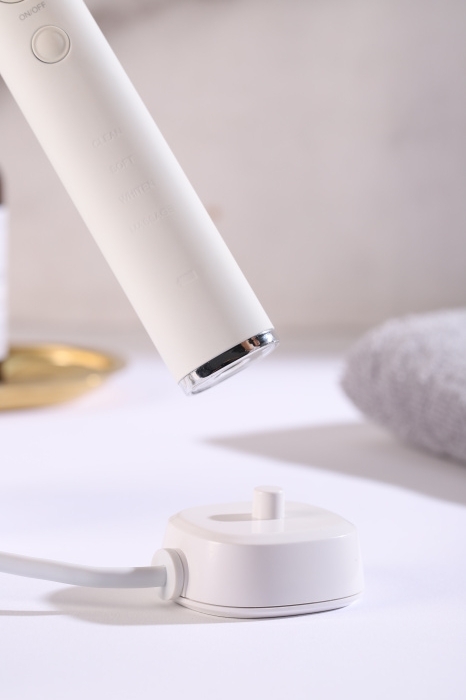 They specialize in personal care electronics and engages in a diverse range of businesses, covering Oral care products, Hair styling products, Manicures products, face series, Body shape products and Foot maintenance products. All the MornWell brand products comes with a manufacturer’s 18-month warranty. If you encounter any problems with your product during this time period, simply return it to where it was purchased for a free repair or a brand new replacement. If you cannot contact your retailer, then please email us for assistance. 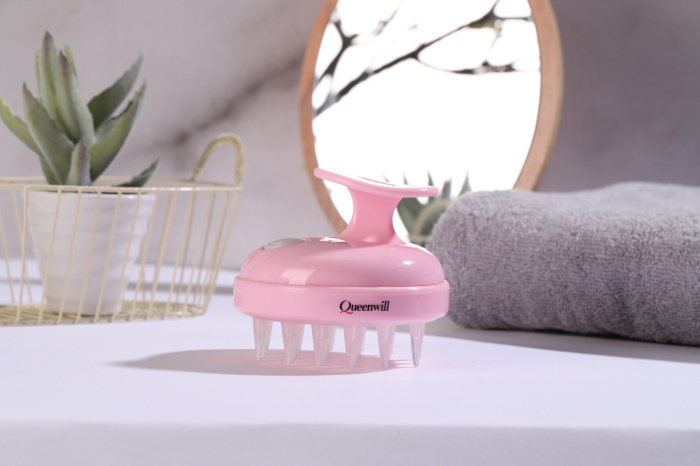 "For Your Health & Beauty"
Queenwill aims to provide the Best Quality personal care products and friendly, responsive service to delight our loyal customers around the world. 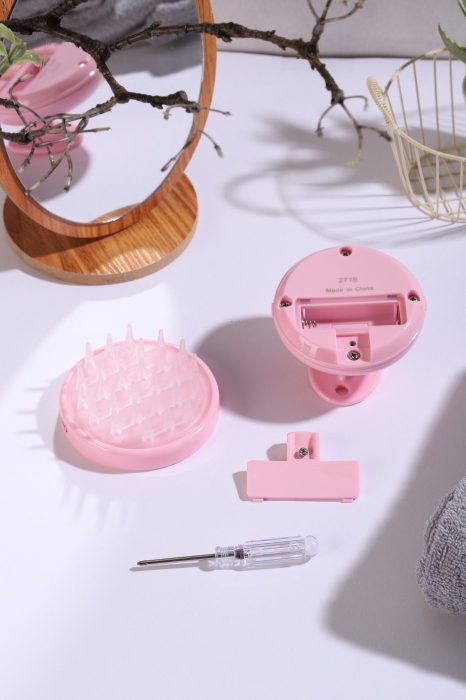 Main product for now:facial brush, head massage and eye massager. 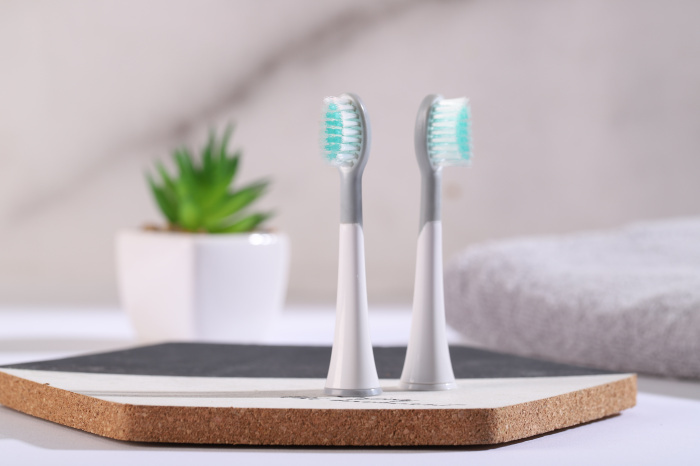 Mornwell D01 electric toothbrush adopts the advanced sonic cleaning technology, it produces 40,000 brush strokes per minute for a powerful dynamic teeth cleaning action. 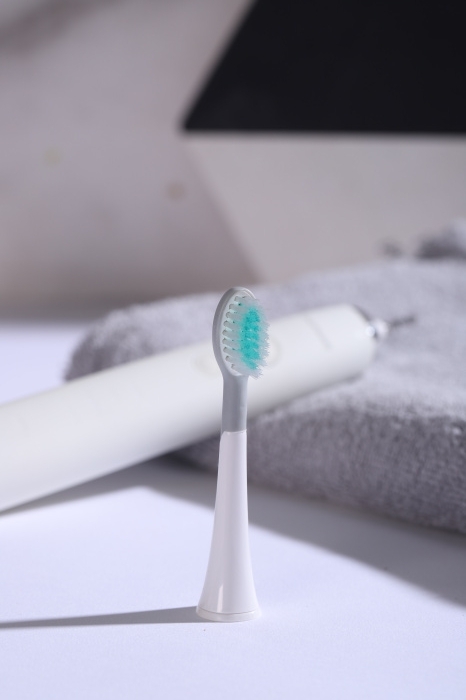 Completely remove plaque and food debris along the gum line and clean up to 10 times better than a manual brushing. 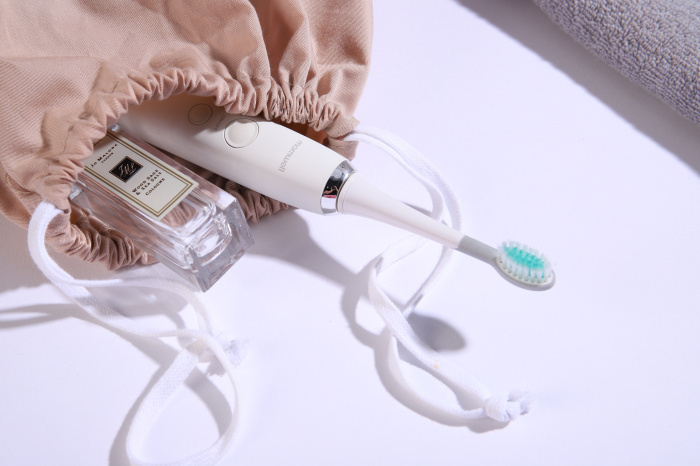 Mornwell electric toothbrush has 4 brushing modes to suit your varying oral care needs, keep your teeth stronger, cleaner and healthier. I Love the Design so Much and it's Top Quality. I felt immediately that it will be my Favorite ToothBrush ever. The Black one Looks Sooo Nice and it's Very Stylish, but I decided to go for the White one. I've tried already and I Love it. 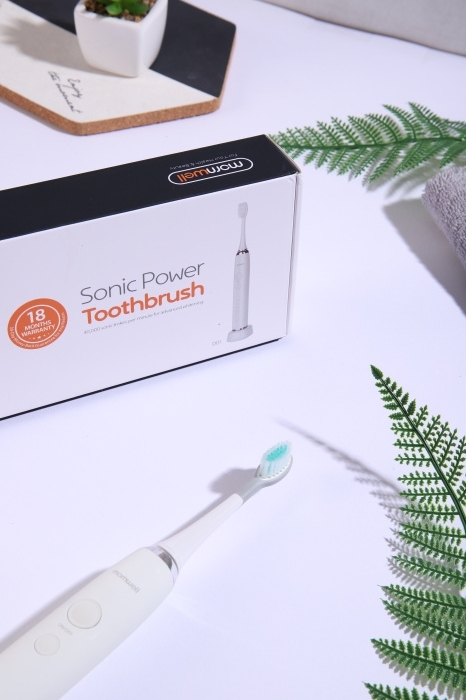 It's Way Much better than my Previous Electric ToothBrush, and for this Price it's just an Amazing Deal. 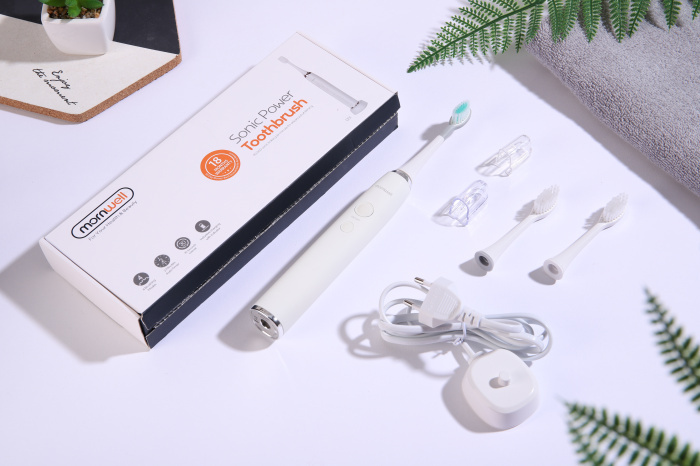 What do you Think about the Mornwell D01 Electric Toothbrush? 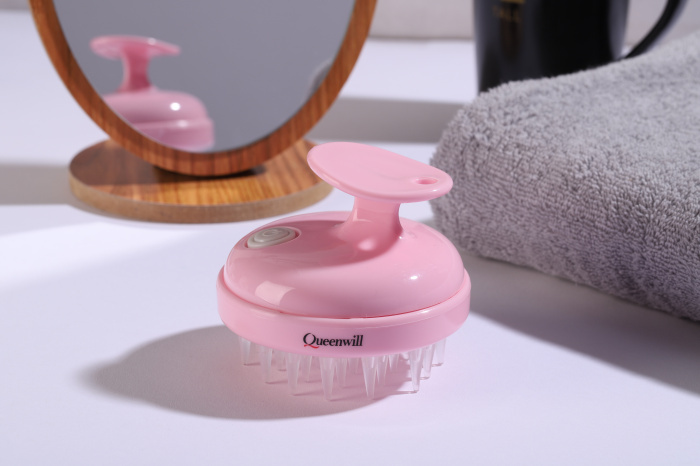 Mornwell Head Massager imitates the way of grasping scalp, gently stimulates scalp to make you feel relaxed and refreshed. It promotes hair growth by promoting blood circulation of scalp and increasing the vitality of hair. It's water-resistant to be used in shower, help to clean your hair deeply and control dandruff. 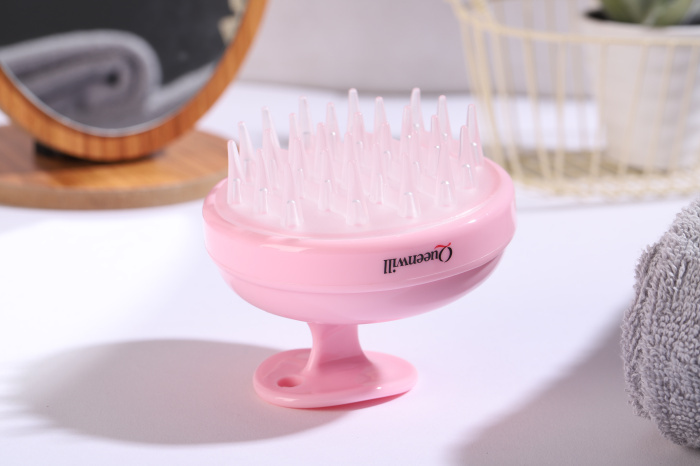 Made of high quality ABS & TPR, ergonomic designed handle for firmly grip, promoting blood circulation of scalp and increasing the vitality of hair. ★Relax yourselves. 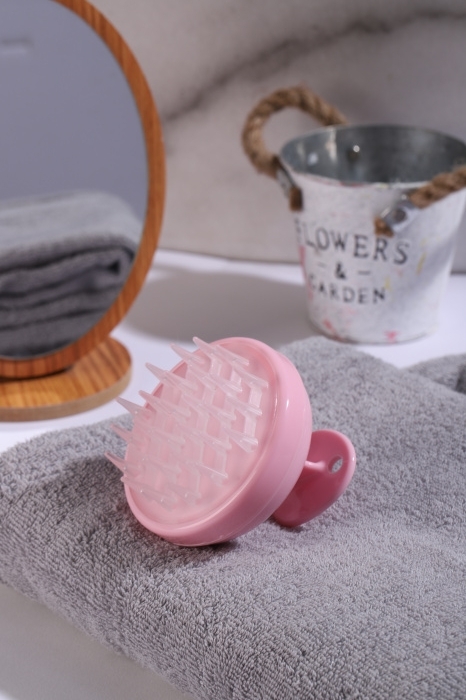 Thousands of vibrates per minute and gently stimulates your scalp for relaxing and refreshing. It helps relieve tension and promote a good sleep. ★Mini size and hand held designed head massager that you can take it anywhere, portable and workable. I have Super Long hair so Anything that helps it healthier is Welcome. The Massage Function is Soooo Relaxing and Very Easy to Use. 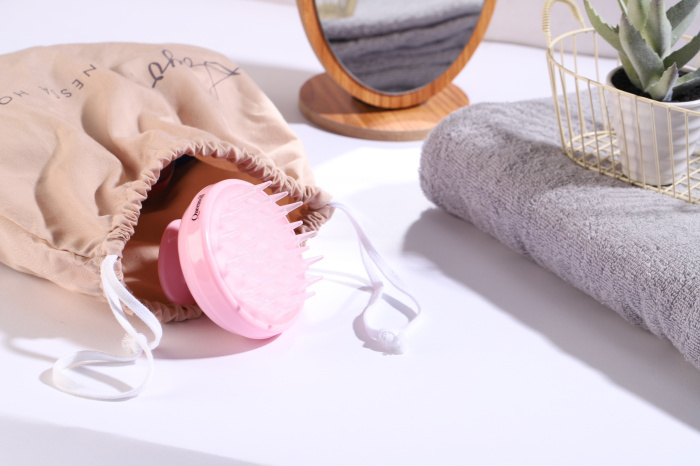 Have you ever tried Scalp Massager?